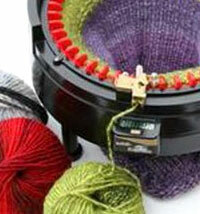 $10.45 OR LESS After FAB discounts. 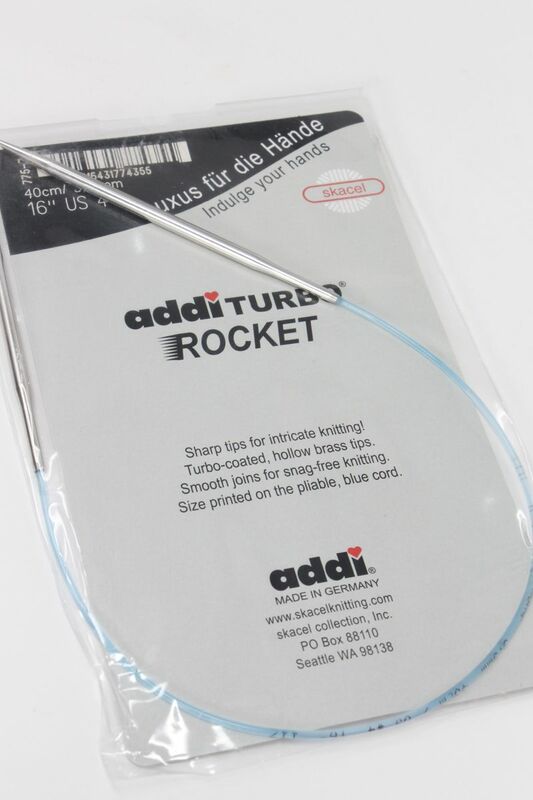 Addi Lace Turbo 24" circulars are perfect for shrugs, scarves and small sweaters! 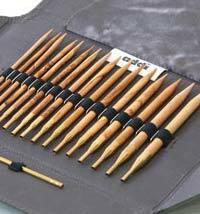 Their special brass finish gives you just a little bit of extra 'grab' to make sure all those lace projects stay on the needles. 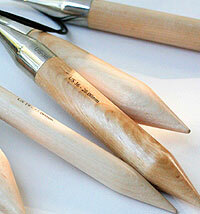 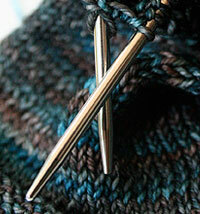 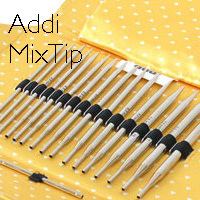 Extra sharp tips lets you work intricate patterns with ease. 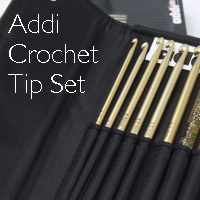 ADDIS range in price from 13.06 to 26.50 before the discounts, depending upon tip size. 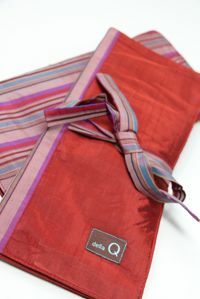 Free Shipping on orders over $75. 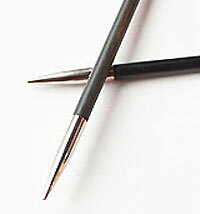 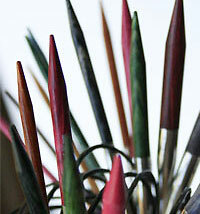 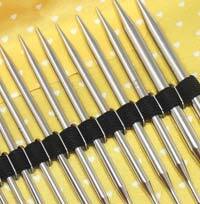 Purchase a full set of needles and receive an extra 5% off the individual needle price. 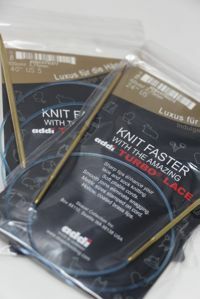 Other Addi Products you'll love!